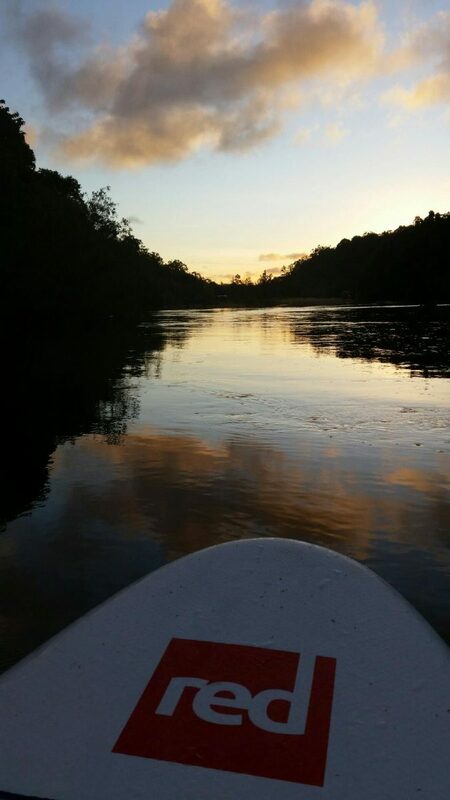 Conditions are just fantastic for the Kuranda Rainforest Paddleboarding Adventure right now. We are really enjoying getting up into the thick of it and experiencing what we have right on our door step here in Cairns – Far North Queensland. 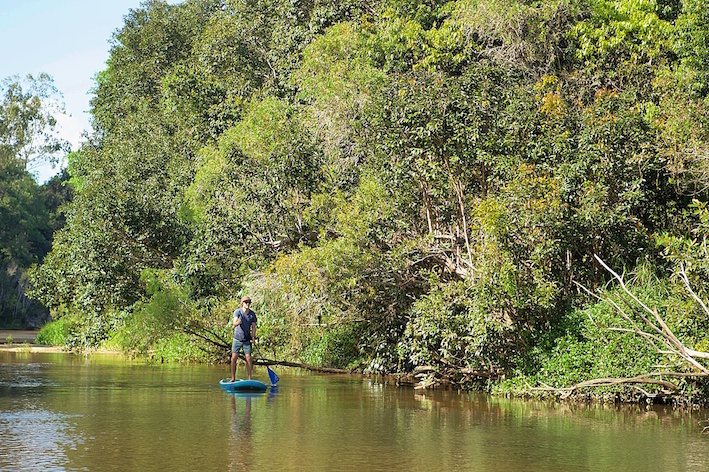 The Kuranda Rainforest Paddleboarding Tour is for just about anyone. 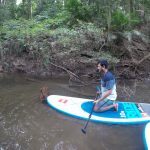 Its so easy to learn paddleboarding this way. Feel free to call me on 0413721999 if you are keen to get into it, or jump on the website and make a booking. Palm Cove activities, there’s so much going on in this little town. Palm Cove has to be up there with one of the nicest beaches in the far north. Ever year it attracts people from all over the world to its beautiful beaches and amazing scenery. 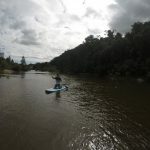 I often get asked what activities are there to do in Palm Cove, so I’ve decided to write a blog with a few of the things there is on offer. Here at Pacific Watersports we offer a range of different tours and lessons. 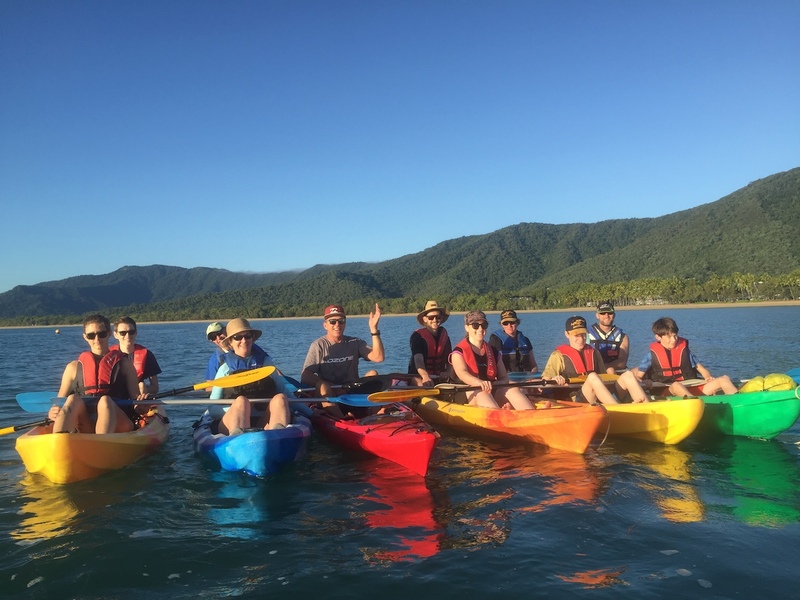 One of our most popular Palm Cove activities would have to be the Kayak Turtle tour. The Kayak turtle tour is a kayak tour to, and around the fringing reefs of Double Island. On the tour can can expect lots of marine life, caves, fish, snorkelling, amazing scenery and a real adventure. Check out this link to find out more about this tour. Another great Palm Cove activity is to jump on the Kuranda Rainforest adventure. This tour departs daily from Palm Cove and is a great option for those windy days. It really is suitable for everyone and a great way to also try a new sport. This tour is very relaxing and a great way to see the rainforest. Click here to make your booking. 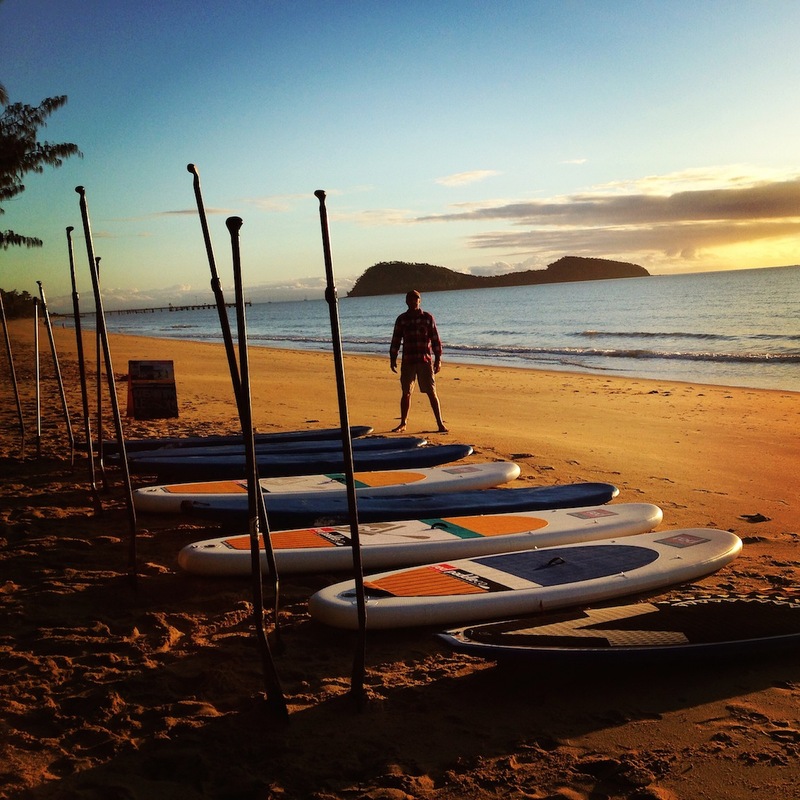 Weather permitting, we also run a paddle boarding tour out to the beautiful Double Island. 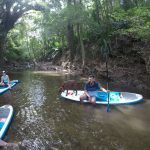 It’s a very similar tour to the kayak tour except on a stand up paddle board. Palm Cove is also one of Cairns’ top kitesurfing locations. The beach receives consistent trade winds from May to August. 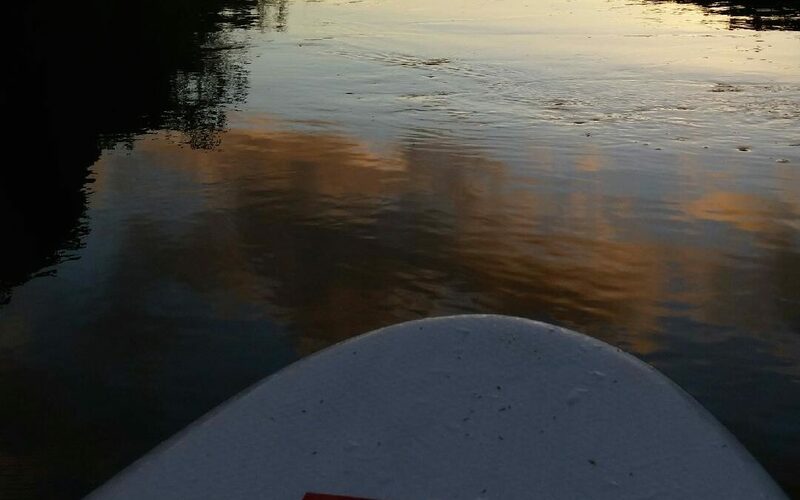 Pacific Watersports offer a range of different course option, lessons and equipment sales. A must try from those adrenaline junkies! If you’re after shops, cafes and restaurants, then look no further than the south end of Palm Cove. There you will wind cafes and restaurants like Jack & Shanans, Chill Cafe and Portobellos. If you’re looking for clothes, then check out Buccaneers the local surf shop. These guys have a wide verity to suit everyone’s needs. 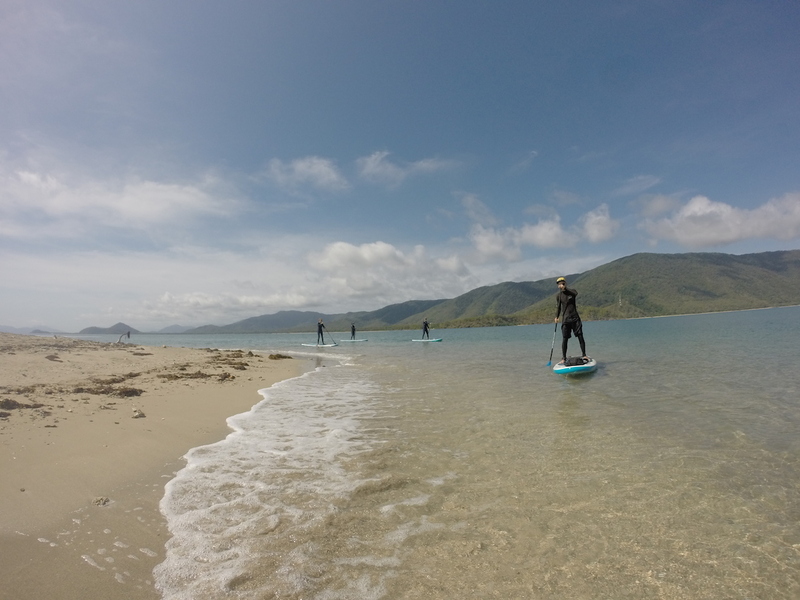 When it come to paddle boarding tours cairns, it is about as good as it gets. 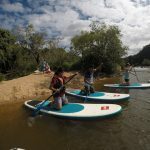 Stand up paddle boarding has exploded all over Cairns in the last few years. 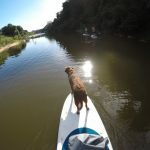 Here at Pacific watersports, we’ve been exploring the area on Stand up paddle boards since the very beginning. 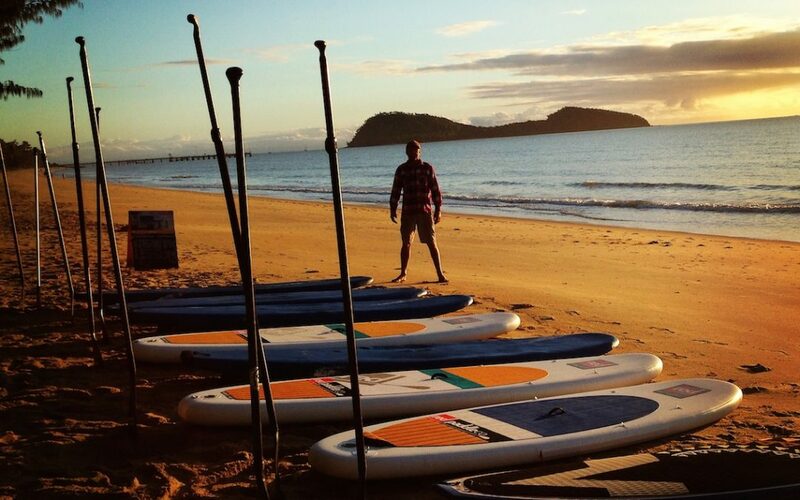 With the amazing reefs and rainforest to explore, there is no better way to explore than by stand up paddle board. Cairns really does set the standard. Double Island is located about 25 minutes north of Cairns City, just offshore from Palm Cove. This place is bound to blow you mind. The surrounding reefs and marine life around Double Island is truly breathtaking. Here at Pacific Watersports we have been exploring this Island for a number of years now and we still get just excited every time time we paddle board out there. You really do need an experienced guide though. We have pretty much snorkelled every square inch of the reef and know exactly where all the best sports are. 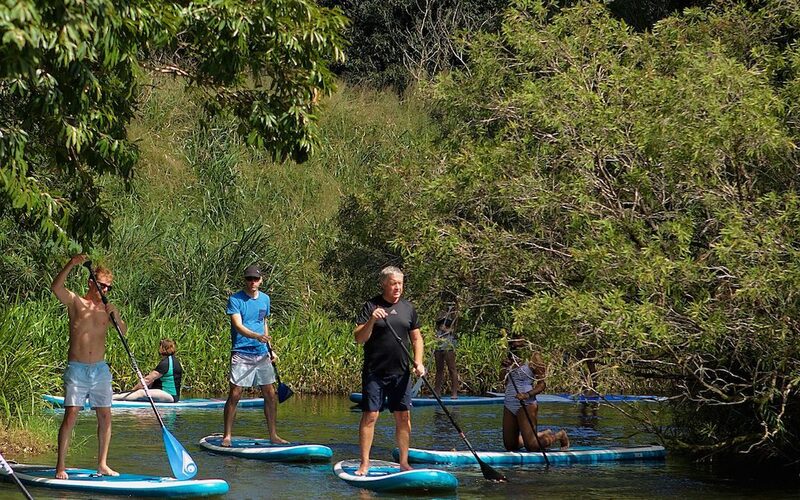 Click this link to find out more about paddle boarding Double Island. 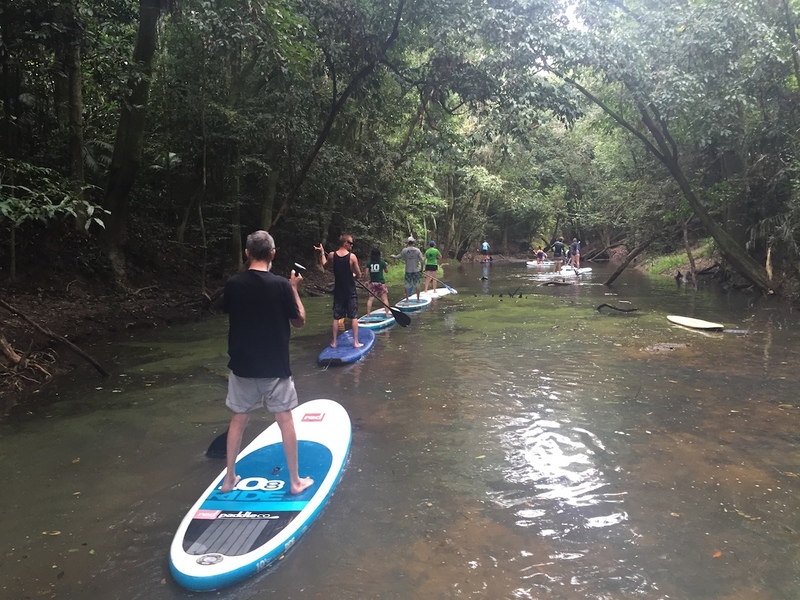 Every one loves exploring the rainforest and theres no better way than by paddle board. We start off with a basic introduction lesson on the riverbank, then we start the paddle up the river. There’s lush rainforest everywhere. In some Places the canopy completely covers the river. We then stop for some snacks and refreshments, a swim in the river or if you’re the adrenaline junkie type, have a go at going down the rapids. We then gently paddle back. If you would like to book any of these tours, simply visit our website and book there or contact us by phone and book that way. Here at Pacific Watersports we have been using inflatable SUPs in our SUP school for a number of years now. We have tried a few different brands too but nothing compares to the Red Paddle Co inflatable SUPs. The advantage of an inflatable board is you can really throw it around. You don’t have to worry about running into rocks, dropping them, hitting another SUPer or anything like that. They are great for all-round durability. But they are glued together, so living in the tropics you have to pick the right inflatable SUP and this is where the Red Paddle Co inflatable SUPs come into it’s own. The quality is simply the best, nothing compares. They’re not made in China for a start. They have their own factory in Korea. We now only use the Red Paddle Co SUPs for our inflatable SUPs in our SUP school. Don’t be fooled by these cheap inflatable SUPs you see on ebay, they simply won’t last. We have tried some of these cheaper brands in our school and some have lasted as little as a week. Red Paddle Co prices are around average for a premium brand, but they will last you a lifetime. We at pacific watersports are your local retailer for Cairns and FNQ. We sell new and second hand boards. 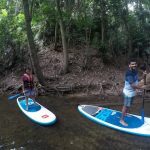 We also have demo boards available to try or you can come along to our Kuranda Rainforest Adventure SUP. 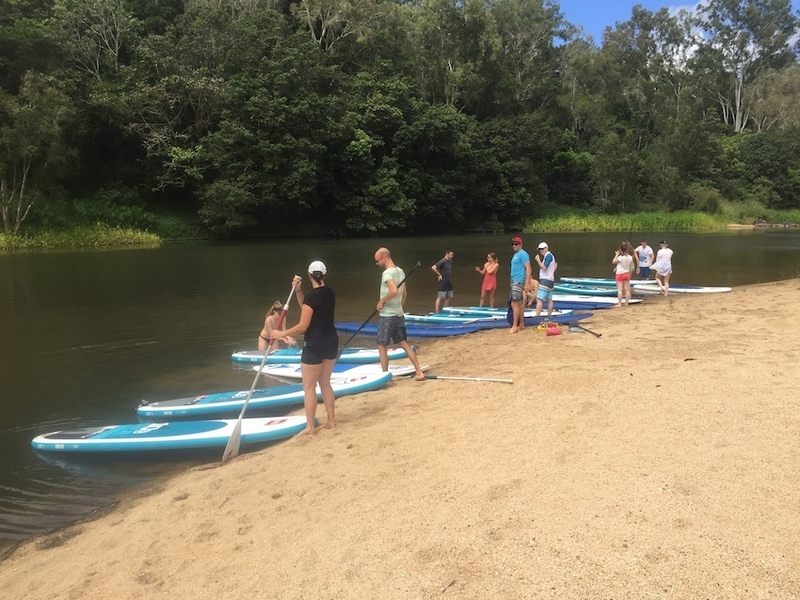 The Kuranda Rainforest Adventure SUP is perfect for beginners and experienced SUPers. 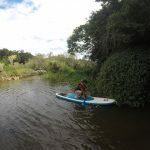 For beginners you will learn the basics of SUPing on this tour and also you’ll see why inflatable SUPs are so great. For experienced you famed the tour extremely relaxing and enjoyable. 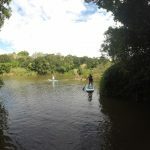 Well I hope this article gives you a bit of knowledge on inflatable SUPs. 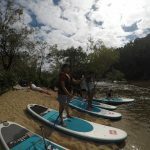 If you would like to try something from the Red Paddle Co SUP range, feel free to come on down to Palm Cove and give them a go, check out our website for more info or give us a bell.